Cuba. Read the Story. See the Photos. Plan a Visit. April 1 – 11, 2012: My trip to the beautiful country of Cuba was a success (if we exclude the death of the family dog). Guess Who Is Going to Cuba! My non-American friends think it is a bit odd that, as an American, I can’t travel to Cuba. I think so too. 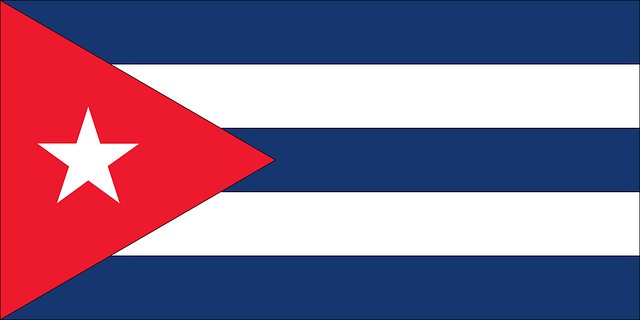 I’ve been told it is a lovely country and, perhaps amplified by the fact that Cuba is off-limits, I’d like to visit. So, I’m going to go to Cuba!